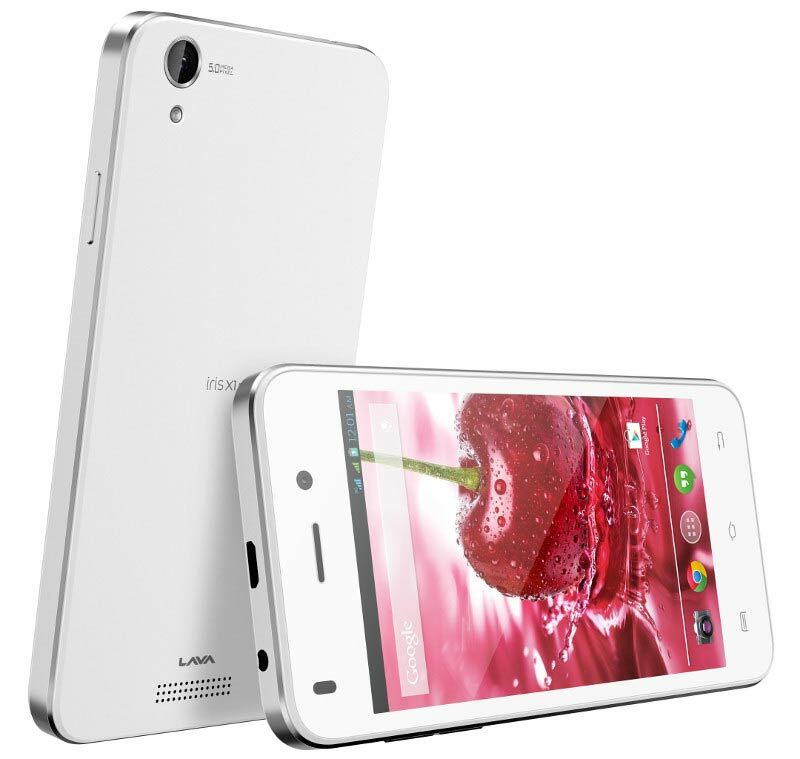 Lava has launched two new smartphones, the Lava Iris X1 Grand and the Lava Iris X1 Mini. The Iris X1 Grand is successor to the Lava Iris X1 which was launched last year. The X1 Grand has 5 inch display with 854 x 480 pixels resolution. It is powered by 1.3Ghz quad core processor based on MT6582M chipset. It has Mali 400 GPU coupled with 1GB of RAM. It has 8MP primary shooter with LED flash and 2MP front camera. It is DUAL SIM smartphone with 3G connectivity. It runs on Android 4.4 KitKat and has 2200mAh battery. The Iris X1 mini has 4 inch display with 800 x 480 pixels resolution. 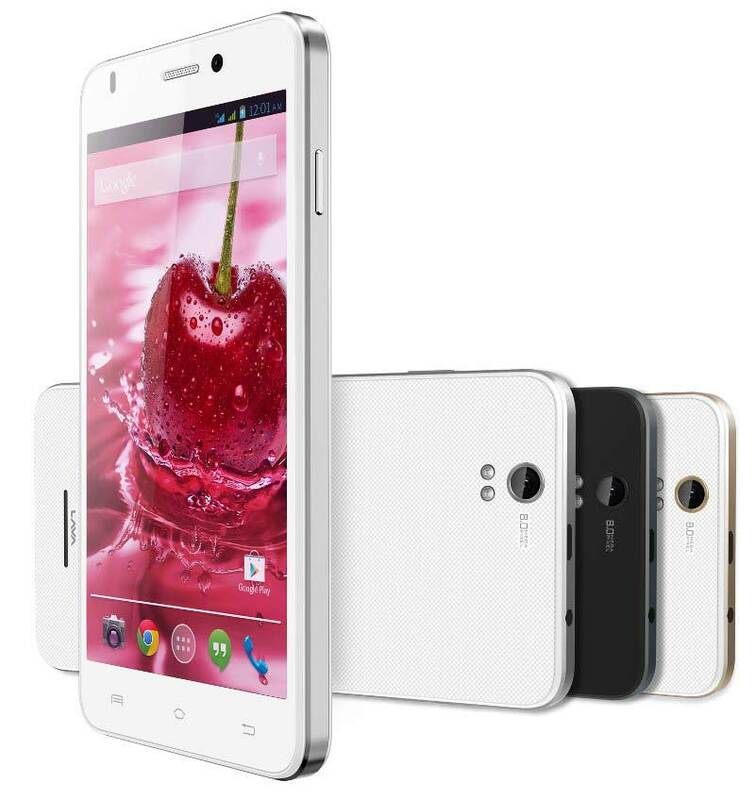 It is powered by 1.2Ghz quad core processor integrated with 512MB of RAM. It has 5MP main shooter and has 1750mAh battery. It is Dual SIM smartphone and is 9mm thick. It is priced at RS 4348 and comes in Black, White silver and White Gold colors. The Lava Iris X-1 Grand will compete with Micromax Yu Yureka, Xiaomi Redmi 1s, Intex Aqua power HD , iBall Andi 5q Cobalt Solus , Asus Zenfone 5 and Lenovo A6000.